To a fitness freak like me, exercise is the top priority when starting a day. For me, nothing beats a quality cardiovascular workout at home. 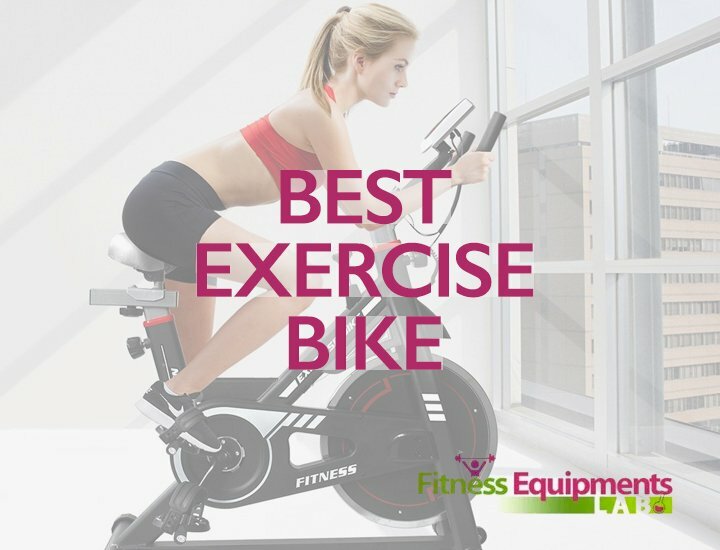 A great indoor exercise bike like Inspire Cardio Strider Cs3 helped my cause as I got multiple benefits. 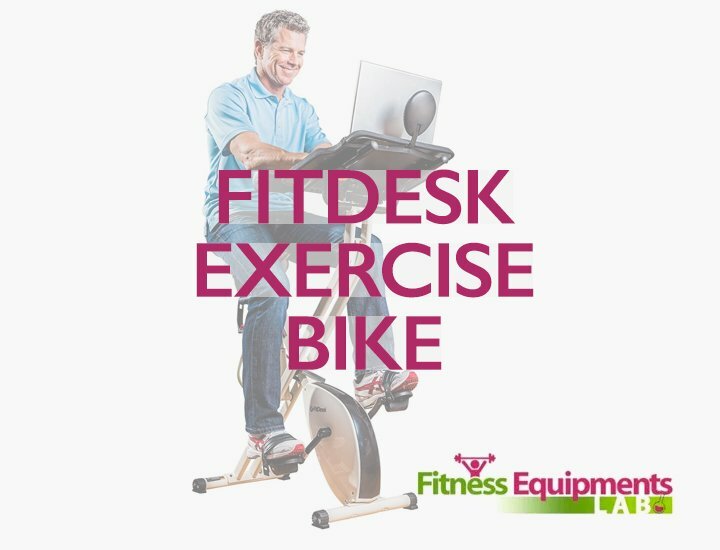 This exercise bike rivals some of the best in the business regarding comfort and features. 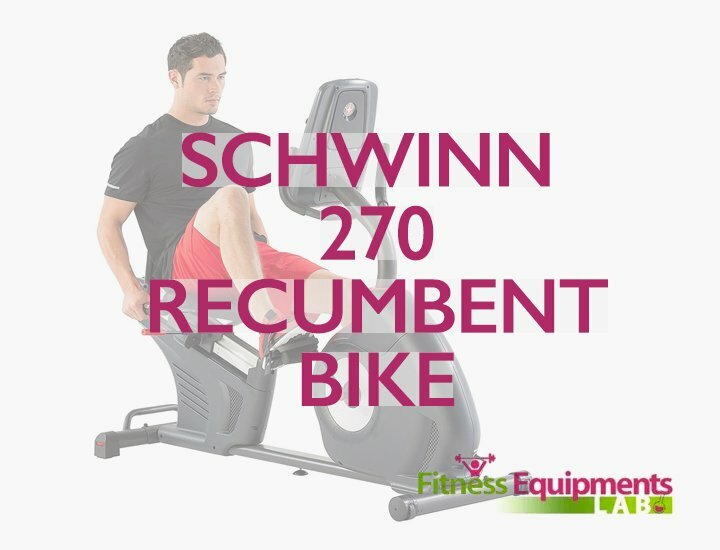 This heavy machine can provide you all around solution when it comes to your fitness training regime. 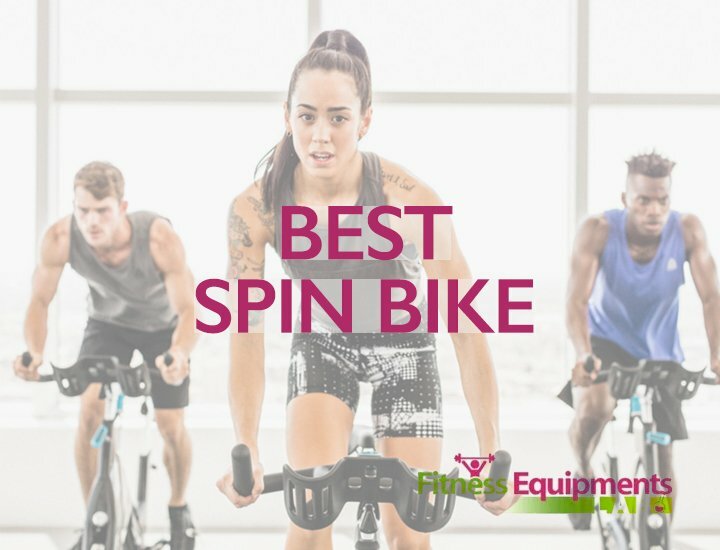 I’ll be pointing out few of the benefits that this fitness equipment has in this Inspire Cardio Strider 3 Review article. This gym fitness equipment is designed perfectly. The whole machine is heavy. But at the same time, it lasts the long haul. The weight of the machine is more or less 300 lbs. The heavy machine delivers great performance as well. You will have an adjustable seat at your disposal. People will have three positions to choose from when they are adjusting the back cushion as well. Thanks to the arms and the footrests of the machine, you can do separate arms workouts and leg exercises. Besides the seat, you can adjust the arm length to suit you as well. 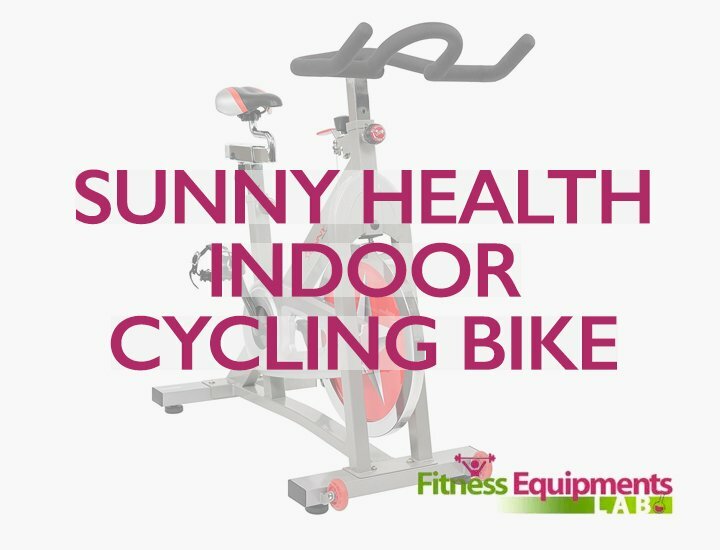 The assembly process of this indoor bike takes up 3 hours. 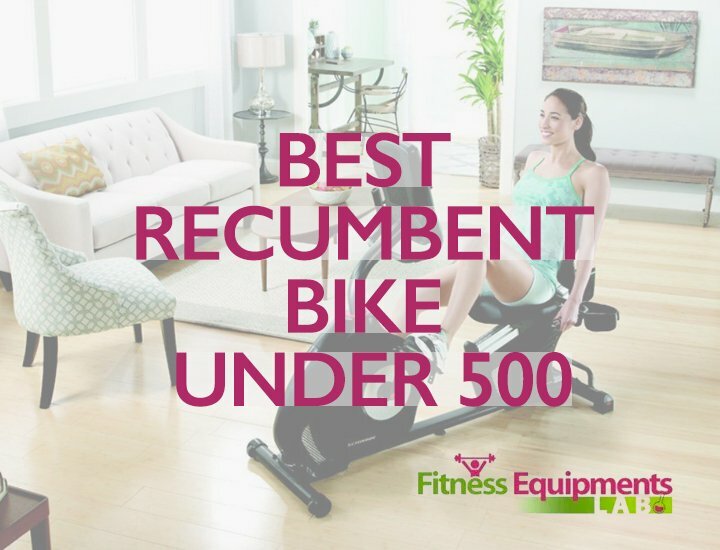 Unlike most of the recumbent bikes, Inspire Cardio Strider 3 doesn’t have a power cord. Instead, it is operated by your own energy. Simply put, when you begin exercising, all the functions become active. The moment you stop, the machine stops with you. You can start again in few minutes to begin a new stint of the workout. This helps the people to keep going. You’ll have to cycle hard to keep this machine going. In that effort, extra calories of your body will burn. 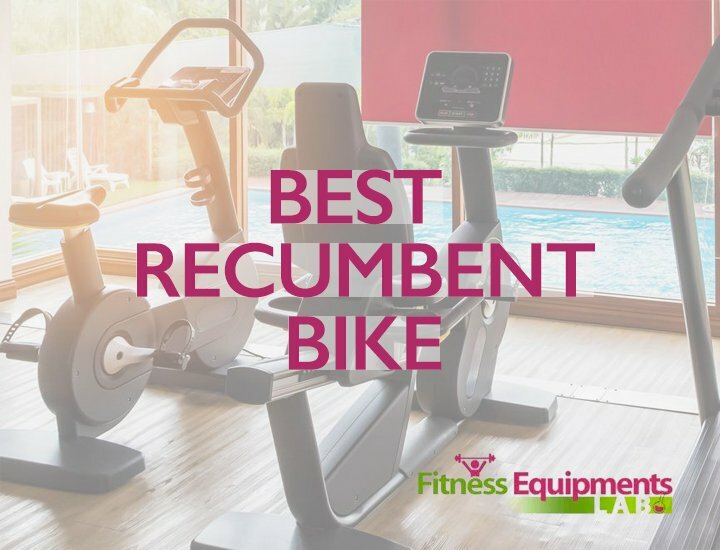 Among the fitness bikes that I’ve reviewed so far, this one is the most advanced. You can get an idea about its capacity seeing the resistance levels. 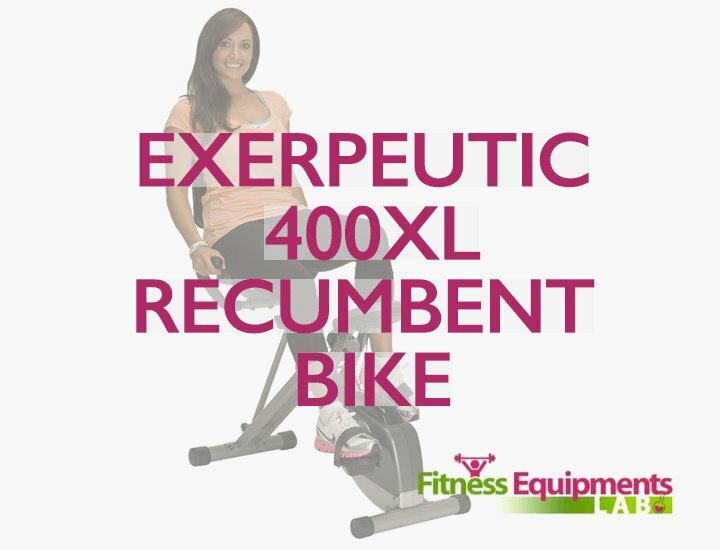 Inspire Cardio Strider cs3 Recumbent bike comes with 20 levels of electromagnetic resistance. Electricity and magnetic principles work together to provide most intensive exercise. The 20 resistance levels begin from most easy to most difficult. 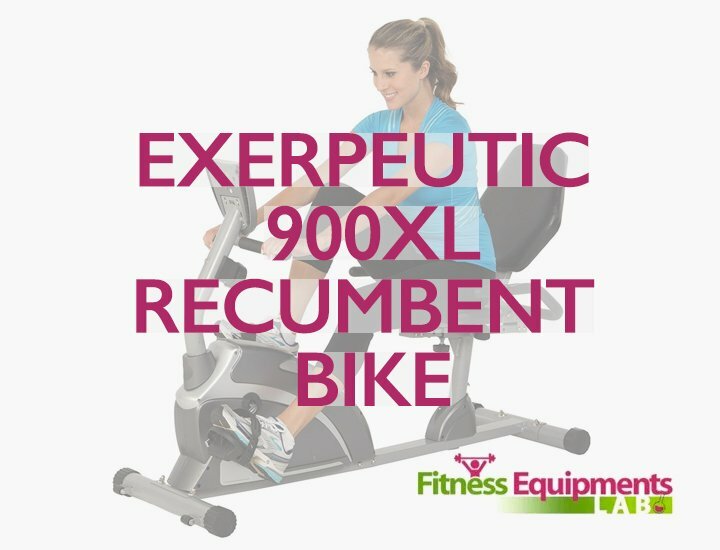 So, this machine is a great fit for someone who’s new to a fitness exercise. It will also suit a Pro when it comes to hard tasks. 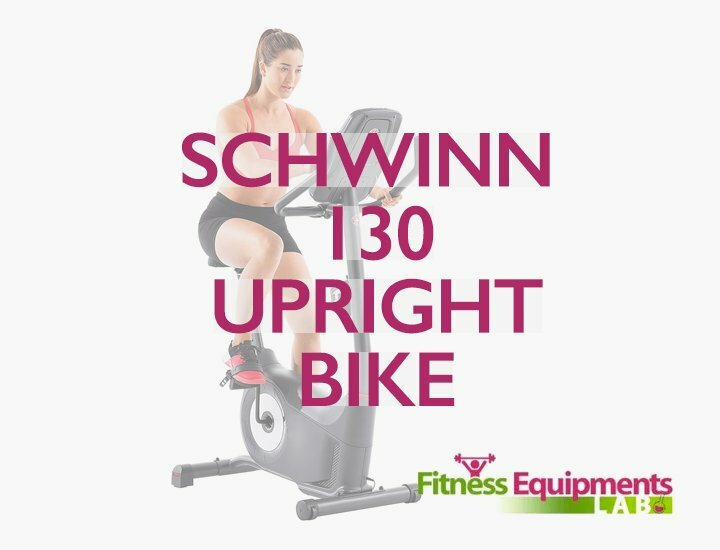 As this equipment is self-powered, the pressure you apply on the indoor recumbent bike is the pressure you’ll get on your arms and legs. As you know, the machine depends on Electromagnetic resistance system. The system doesn’t rely on any parts. So, there is no wearing sound. Also, the V-drive system is quite efficient. 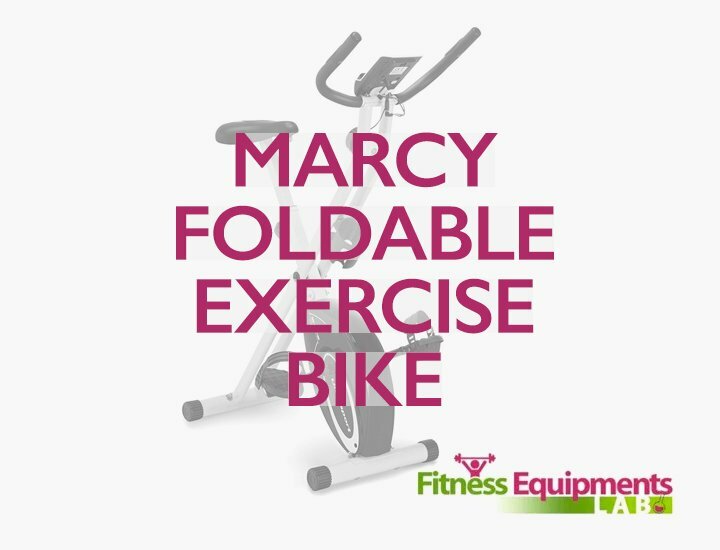 The huge flywheel poses challenges to the gym-goers and the crank doesn’t make any noises. You can do whatever you like while exercising. This device has a monitor that keeps track of your vital stats. Also, there is a sensor that measures your heartbeat. The display shows vitals like calories burnt, the speed you’re cycling at, the distance you covered, the time you took to cycle the distance and a lot of other metrics. There is also a heartbeat sensor. You can place your hands on the sensor and it automatically will check on your heartbeat. The display computer is customizable. You can even set your training regime type and intensity. In short, it lets you set your own training goals. Setting the resistance level and the training settings are easy. You can also go for preset training types, but they won’t pose you much of a challenge. Q.What is the warranty on the product? A.Inspire Cardio Strider cs3 comes with a 3-year warranty for all types of parts plus 1-year labor. One year labor and parts warranty will be applicable if it is used for commercial purposes. Q.Will this be comfortable for a tall person? A.Indeed, it will be comfortable. You’ll be receiving extra care as the backrest can tilt backwards. Even if you are 6 feet 4 inches tall, you won’t have any problems. The only time perhaps it will nag you is when you are 6 feet 7 inches or more. I’ve been using this product for 6 months. 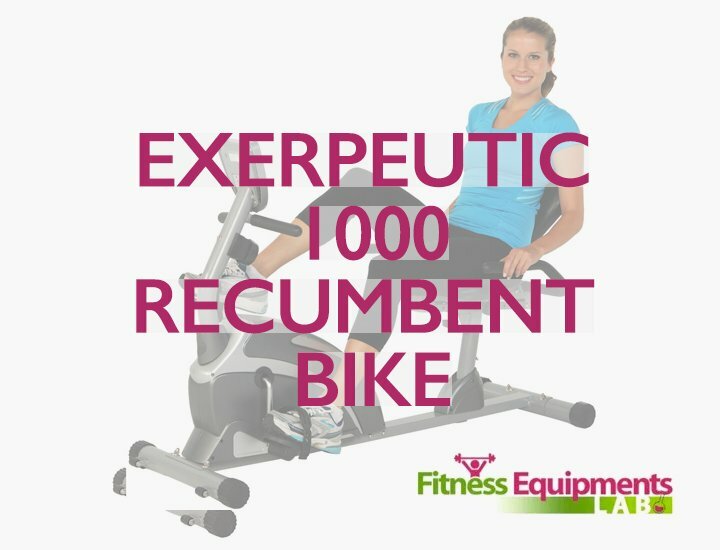 My experience tells me that it is a great machine for a cardio-vascular workout. Also, you can use this as per your physician’s prescriptions for physical therapy. It is a low impact machine. Getting on this and getting off is very easy. You can share this device with your family members thanks to the adjustable seat. 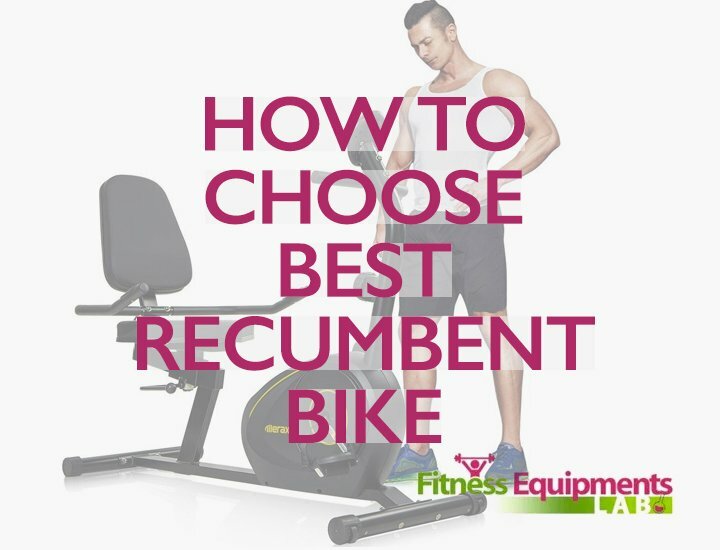 Although the price is very high, a number of combinations between preset training modes and the resistance offer you great value for the money you spend on it.